Official PK Poll: Is there any future in refilling? Reviews, Non-OEM cartridges, refilling laser toner, etc. False economy to fit cheap, unbranded fuser? 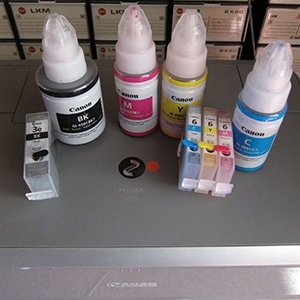 Fill cartridge with white toner? Brother printers. How much powder inside starter toner ?